Written by cpojer on Nov. 19, 2012 in News. We are happy to launch Auphonic for iOS today. 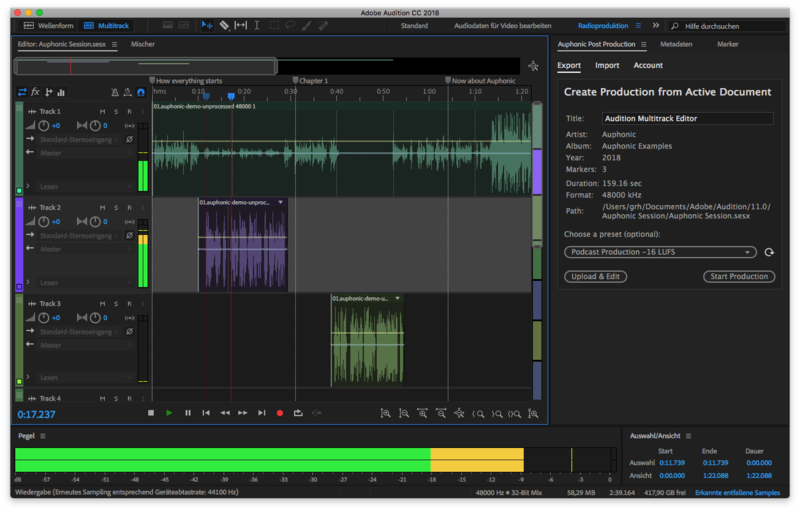 With the Auphonic Mobile App you can record audio or video and upload it to the Auphonic servers for post production. It further allows you to view, edit and manage your productions, presets and mobile recordings.